Explore visual data of our social impact and stories of change from the charities and social enterprises we support. Build your understanding of the social value we're helping to create. 97% of borrowers said that their Charity Bank loan had contributed towards the achievement of their mission. Hover over the map below to see how much we've lent to charities and social enterprise in your region since 2002. Click on a region to see how much we’ve lent to organisations in each county. Tap a region to see how much we’ve lent to organisations in each county. Click on an icon to see how much we've lent to each charitable sector since 2002 and what our loans are helping to achieve. Numbers provide a glimpse of a more complex picture of change. To get a deeper understanding of our borrowers' impact on people’s lives, read their stories. (These figures cover the work of borrowers in our portfolio as at 31st March 2018). Many of our borrowers come from faith communities. The figures below relates to activities undertaken by these organisations. (This figure covers the work of borrowers in our portfolio as at 31st March 2018). Charities and loans, a good match? We think so. Here’s why. This is what our borrowers say about the impact our loans and support have on their activities, based on surveys in 2016. Read about how we assess our impact here. 76% of borrowers said that their Charity Bank loan had improved the quality of support they could offer the people they work with. 65% of borrowers said their financial management had improved as a result of the loan. Chris Brown, Treasurer of ILTSC, talks about the club’s significant role in the local community and the importance of its recent expansion. Settle Hydro are the first community-funded hydroelectric project in their region. The plant produces enough electricity to power 50 homes. Adrian Dow, Headmaster at Greenwich Steiner School, talks about how a Charity Bank loan is enabling it to refinance an existing loan, putting the school in a stronger financial position to extend its building and eventually include education up to A-level. Big Creative Education offers young people from the Waltham Forest area the chance to re-engage with education and pursue a career in the creative industries. Adrenaline Alley was set up to provide local kids with a safe place to skate and is now Europe’s largest urban sports centre attracting enthusiasts and professionals from across the world. Cosgarne Hall helps homeless people to take control of their lives, operating an alcohol and substance tolerant policy. Since 2009, ten lives have been saved and last year alone 70 people were supported to live independently. Emmaus Village Carlton is a charity that offers long-term accommodation, support and work opportunities to those affected by homelessness. Chief Executive Lesley Spuhler OBE talks about the importance of the charity’s new state-of-the-art sports and education centre, which was supported by a loan from Charity Bank. Swindon Therapy Centre offers a range of therapies and support to those living with multiple sclerosis and other neurological conditions. New Roots gives vulnerable young people in Bassetlaw a place to call home and a strong support network. The East Lancashire Deaf Society (ELDS) is working to build a world where deaf people are accepted as part of a diverse society. Doug Alker, the executive chair and managing director, talks to us about how a loan has helped ELDS to support deaf young people. Joan Cook, Manager of Glossopdale Furniture Project, explains how a loan from Charity Bank enabled the charity to purchase its own shop and secure the future of furniture recycling in Glossop. Vanessa Waddon, founder and Transformation Manager of Hope Rescue, talks about realising her dream of setting up a dedicated rescue centre with the help of a Charity Bank loan. YMCAs have been tackling youth homelessness for over a century. Richard James, CEO of YMCA LSW, explains how a Charity Bank loan will help formerly homeless young people learn to live independently. James Watson-O’Neill, Chief Executive at SignHealth, explains how specialised support for deaf people in the UK is helping to ease health concerns. Oatlands Pre-school is a Harrogate-based not-for-profit pre-school that offers care and education to children aged 2 to 4. The charity received a Charity Bank loan to help it purchase and refurbish its building. Housed in a historic property bought with the help of a Charity Bank loan, Towcester Museum documents the city's fascinating past. Chairman Rob Hamlin describes how community passion turned vision into reality. Folkestone Sports Centre Trust is a social enterprise leisure centre whose main goal is to make sport and leisure activities accessible to people who might otherwise struggle to access them for financial or social reasons. Martin Booth, Secretary of Hudswell Community Charity, explains how building three new affordable homes will provide people with local connections the chance to live in the village. On the Brink is an intentional community of people who have come together to create a co-housing collective which shares values, resources and time. Alan Fraser, Chief Executive of YMCA Birmingham, talks about its latest project, The Vineyard, which provides permanent housing for local young people. EVA Women's Aid is a charity which supports women and their families in Teesside, who are, or have been, victims of domestic or sexual abuse and violence. Bill Piner, Chairman of the Trustees for the Charity of Mrs Mabel Luke, explains how a loan from Charity Bank assisted the expansion of their almshouses, offering more accommodation to those in need. Dafydd Jones, business consultant with Gwesty Seren, explains how a loan from Charity Bank assisted with the purchase and renovation of Wales’s first hotel designed primarily for people with learning and physical disabilities. 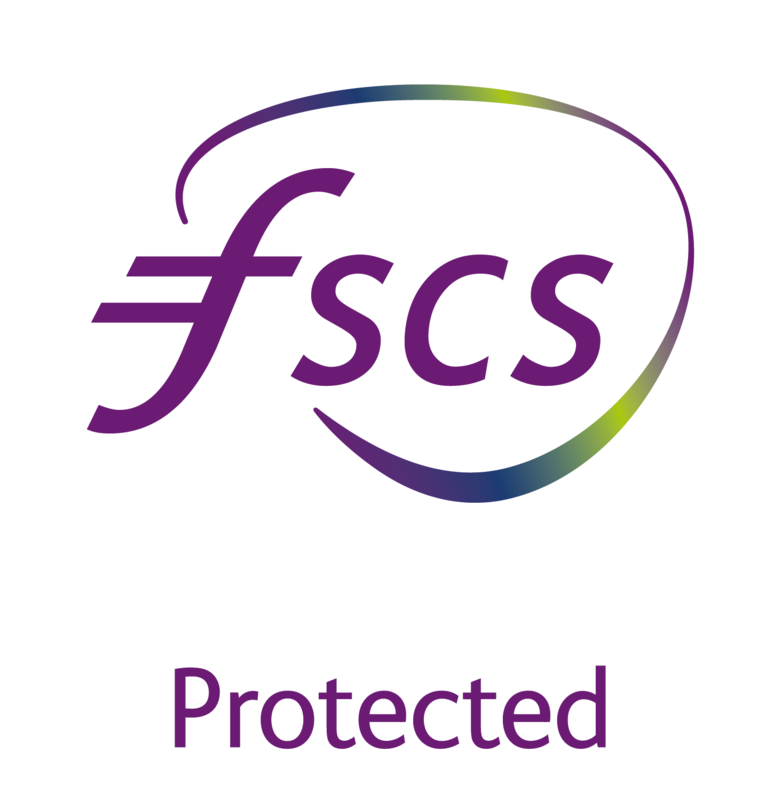 Foresight operates throughout the north and north east of Lincolnshire to meet the needs of disabled people, their families and carers. City Life Church has always aimed to be the heart of the community, a place not only for worship and prayer, but a place where people of any background or faith can come and benefit from the facilities. Govan Workspace is rejuvenating Glasgow's shipyards, giving old buildings new life. Managing Director Pat Cassidy explains how a Charity Bank loan helped to save the historic headquarters. A loan from Charity Bank helped to secure Fairycroft House’s future as a community centre that encourages and develops creativity. Tim Atkinson, Founder and Managing Director of Fairycroft House CIC, tells us the story. 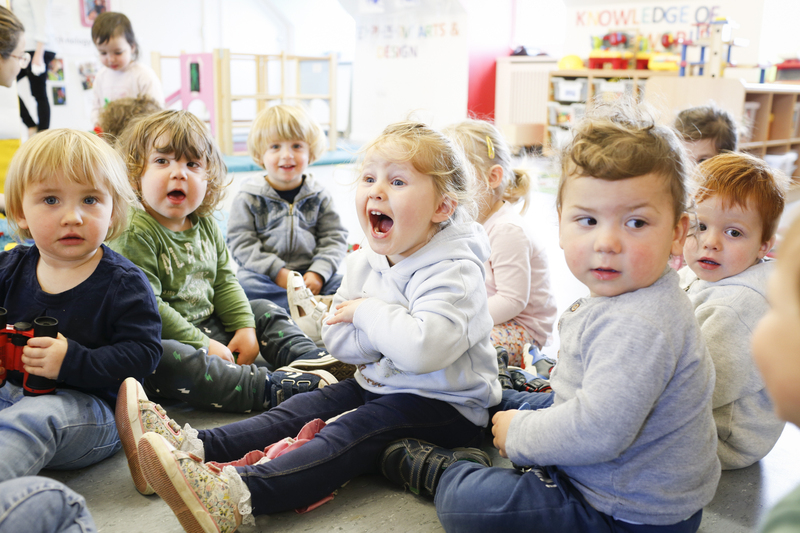 Sharon Lee, Director of Shofar Daycare Nursery, explains the key role that the nursery has come to play within the local community just a year after its opening. St George’s Crypt offers support, care and compassion to those suffering from homelessness in the Leeds area. Chesterfield FC Community Trust uses the inspiration and impact of football to provide a wide range of sporting, educational and community-based opportunities throughout the local area. The House of St Barnabas is a unique members’ club in London that brings people together to help break the cycle of homelessness and create a fairer society. Paul Breckell, Chief Executive of Action on Hearing Loss, tells us about its journey to save a range of important services for people confronting deafness and hearing loss in the UK. The East Lancashire Deaf Society (ELDS) operates across Lancashire, supporting the deaf and hard of hearing community. Rotary & Residential Care Centres recently renovated its main property with a Charity Bank loan, providing top-quality homes for disabled residents. Administrator Jean Jardine shares its story. Chas Walker, CEO of YMCA Downslink Group, explains how its decision to borrow from Charity Bank was influenced by a desire to work with a likeminded organisation with aligned values. The One World Shop in Edinburgh sells and promotes fair and ethically traded products from across the globe. Harrogate Skills 4 Living Centre (HS4LC) provides a range of support and development opportunities for adults with learning disabilities and autism. The charity received a Charity Bank loan to enable it to restructure its finances.